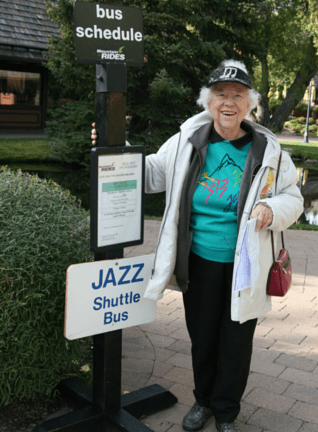 There will be continuous shuttle service from the Sun Valley Circle to River Run Lodge during all hours of the Jazz Festival. Bus service is free to all badge holders. All buses will leave from the Sun Valley Circle, which is located behind the Lodge and next to the Opera House.